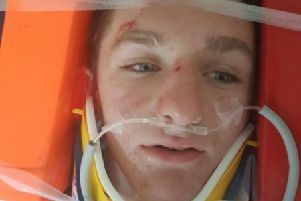 Police are appealing for witnesses in relation to an assault outside a Northampton restaurant which left the victim unconscious. 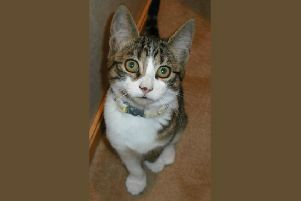 An RSPCA investigation has been launched after cat found strangled in a Northampton garden. A lively group of young adults will perform a showcase event on Friday and Saturday, September 2 and 3. 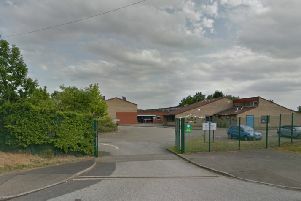 A group of teenagers were dragged, punched and threatened with weapons during a terrifying attack in Northampton. 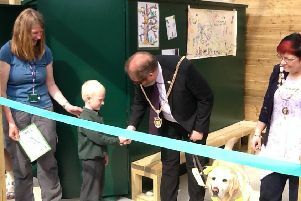 East Hunsbury Primary School pupils and staff welcomed the Mayor of Northampton as he officially open their new Forest School ‘Mud Shack’. 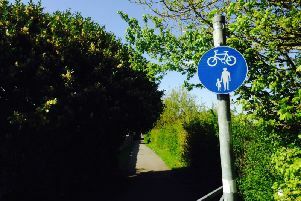 A crunch meeting to decide how to stop motorcyclists speeding along a pretty bridle path at speeds of up to 70mph will be held next week. 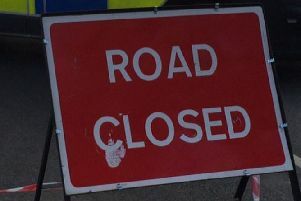 Continuing roadworks at the junction for Northamptonshire police headquarters will see lanes closed again this weekend. 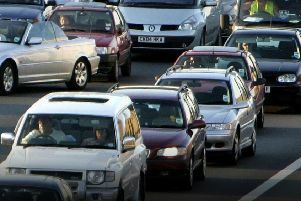 A broken down vehicle that caused a lane closure has led to severe delays on the M1 in Northamptonshire this morning. 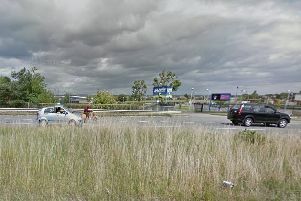 Part of the highway is blocked in Northampton following a two-car accident. 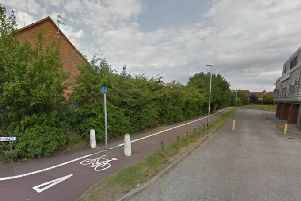 A Northampton man says it is only a matter of time before someone is killed on a problem bridle path being used as a rat run for motorbikes and criminals. More closures of lanes in Mereway will be needed as works for the ‘signalised gyratory’ continue. 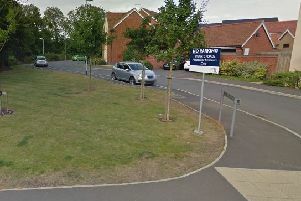 A bandana-wearing stranger who chased a 12-year-old girl in Northampton was hiding behind a car before he ran after her, her mum said. 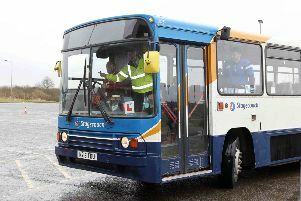 Stagecoach bus company is making several changes to its Northampton bus routes. We can today reveal a list of the highest and lowest ranked GP surgeries in the Northampton area based on ratings provided by patients on how likely they are to recommend their practice. 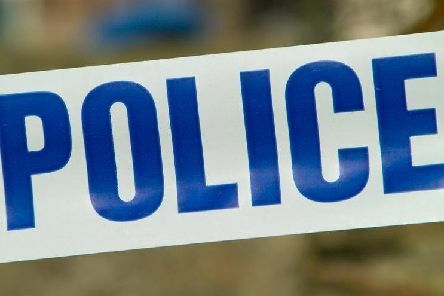 A man claiming to be fixing broken pipes in Northampton pushed his way inside a home and grabbed a woman by her wrists before fleeing.